Want to Find an Experienced Business Photographer in Yorkshire? If you’re a business owner or senior member of staff at a company and you have been tasked to photograph products for a special occasion, then you need to work with our leading business photographer in Yorkshire. 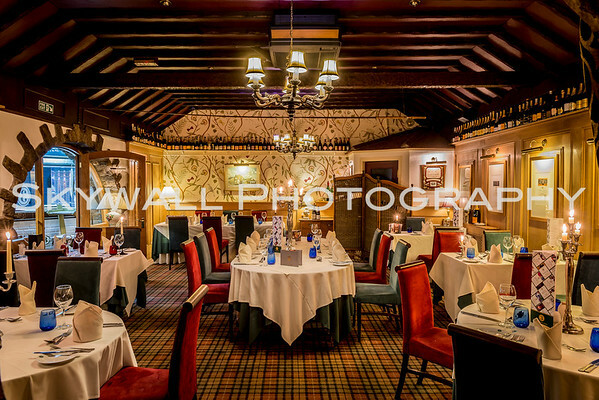 We have provided corporate photography to a great number of clients over the years. Our business photography comes in many forms, and we’re extremely experienced in working with businesses across Yorkshire, Manchester, Huddersfield, Leeds and afar. Any type of photography requires patience and a great vision. Whether your commercial photography is for a corporate event, exhibition, seasonal event, or to picture your products professionally, we can help. Our expert commercial photographer in Yorkshire, Dustin, is highly experienced in capturing quality and professional images for businesses. The true benefit of working with Dustin is that his photos can be utilised in many ways – whether for your website, social media or advertisement. Dustin is a business photographer who takes the time to listen to his clients. He always goes above and beyond to achieve the business portfolio his clients crave. Dustin blends well into any setting, and that can be part of the difficulty for photographers all over the world. Dustin enjoys interacting with guests and putting them at ease, especially if they're nervous. He's great at assessing all guests' characters at any photoshoot and that's one of the reasons clients enjoy working with him. After the shoot, images are typically turned around between 2-7 days. Sample images can be sent within 24 hours. - Create a professional album. You'll have the choice of different sizes and materials, all of which are beautiful and customised. Dustin is always assisted with the latest technology to shoot your perfect business portfolio. The equipment allows Dustin to picture and develop the highest quality of images, but it’s his natural talent that creates a landscape worth admiring in every image. By working with Dustin, you can relax in the knowledge that his approach is natural, calm and proactive. He’ll work with you to suit your requirements and produce the best portfolio. Would you like to see the quality of Dustin’s work? Take a look for yourself – in his business and product photography portfolio, you can see the style of Dustin’s photography. Along with business photography, you also see his landscapes, weddings, events & parties, product images and family portraits. You can contact our lead business photographer, Dustin, by calling him on +44 (0) 75720 16247, or by dropping him an email to skywallphotography@gmail.com. Are you looking to work with an experienced business photographer in Manchester?